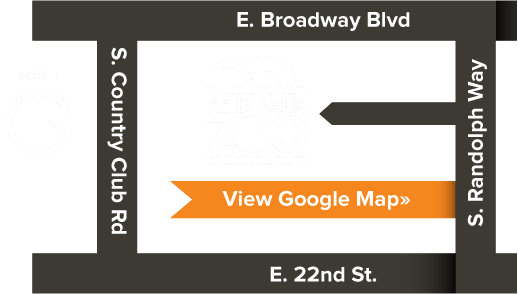 Join the Reid Park Zoo’s CEO, Nancy J. Kluge, to learn about upcoming improvements and changes at your local Zoo. Plans are underway for Phase 1 of the Master Plan for the Zoo including a new flamingo habitat, Treetop Adventure play area for children, upgraded Welcome Plaza and Asian expansion. The meeting will be held at our Conservation Learning Center on May 1st at 4:30pm. Entry will be through the front gate. Space is limited for the meeting. Please register for the event.